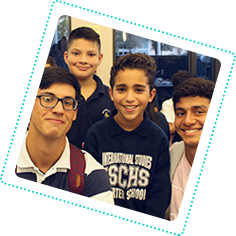 Before/After School Program is dedicated to providing a stimulating and caring environment filled with educational and recreational activities where students can grow not only academically, but socially as well and become well rounded individuals. 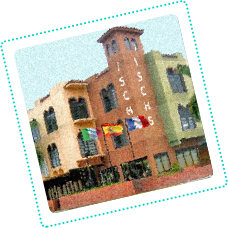 The After School Program at International Studies Charter School has a variety of activities including assistance with home learning, indoor games, outdoor recreation, arts & crafts, drama, clubs and sports. 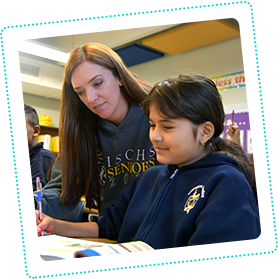 Throughout the year there may be an opportunity to enroll students in additional extra-curricular activities that will incur an additional charge; parents will be notified of these opportunities as they become available. All of the counselors and instructors have been fingerprinted and drug-tested by the Miami-Dade County Public School System.